In the middle of the 1990s Danieli committed itself to a new strategy: to be closer to its customers in growing markets while setting up workshops and engineering departments locally, to be more competitive in terms of costs and manufacturing skill. In 2004 the first workshop was built in China, in Beijing, DME (Danieli Metallurgical Equipment), followed by another one in Changshu (Shanghai), which today is equal in size to Buttrio workshop. At the same time the company also established Danieli Far East in Thailand, and in the past three years these were followed by Danieli India, Danieli Volga in Russia and the service centers in Austria and Brazil. The group repurposed the workshops of the German and Swedish acquisitions, using them to provide fast-track orders and service. To honor the company motto, “We do not shop around for noble equipment”, Danieli made sizeable investments in workshops. 1. Engineering department at Danieli China. 2. Engineering department at Danieli Vietnam. 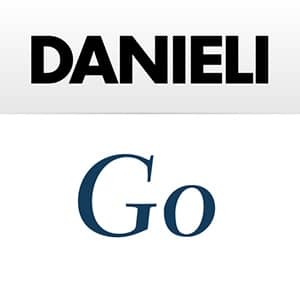 It is important to emphasize that the Danieli Group’s foreign subsidiaries not only manufacture plant equipment but also design products and manage job orders. They are actual workshops, complete with engineering offices, project managers, etc. For example, today the company has 1,550 engineers in India, Thailand, China and Vietnam, and is replicating the same model in Russia and Ukraine. 1. Night view of the 2.0-Mtpy Direct Reduction plant No. 1 at Emirates Steel, UAE. 2. The MIDA - Micromill Danieli, based on ultracompact design and extremely low transformation costs is an ideal solution for extremely localized (regional) markets. To reach these goals the “Metamorphosis 1” project was established for the purpose of internationalizing and administering a multicultural company. The efforts dedicated to Metamorphosis 1, in addition to a significant economic commitment, required and continue to require that management assume a different operating mentality, though up to now results have been positive. 1. Machine tool shop at Danieli China. 2. Machine tool shop at Danieli India. Also during this period Danieli took advantage of the opportunity to acquire ABS (Acciaierie Bertoli Safau), the company (Safau) from which Luigi Danieli hired the first group of Danieli technicians back in 1958. ABS contributes to the Danieli Group as the school for the process engineers. Within its own area of competition, ABS after about 10 years rose to become first in Italy and number three in Europe for the production of special steels. 1. ABS-Acciaierie Bertoli Safau facilities in Cargnacco, Udine. 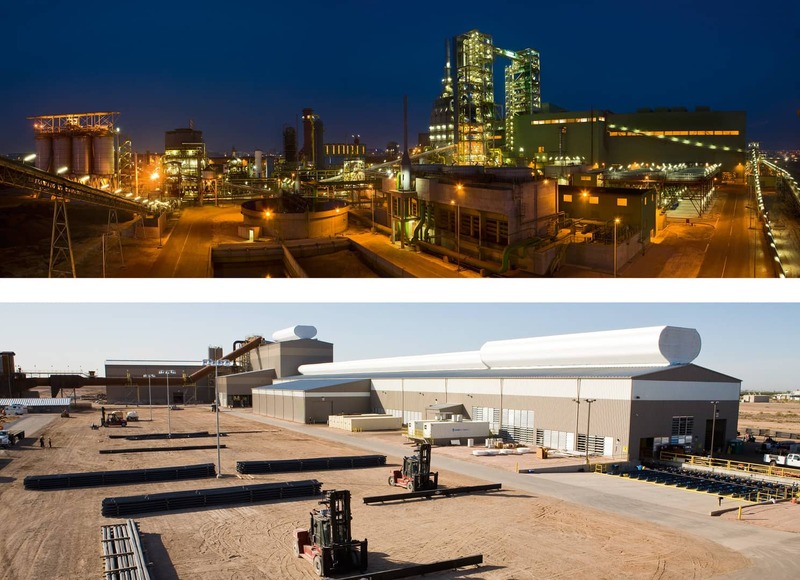 ABS, the steelmaking division of Danieli Group, is a leading producer of special engineering steels.